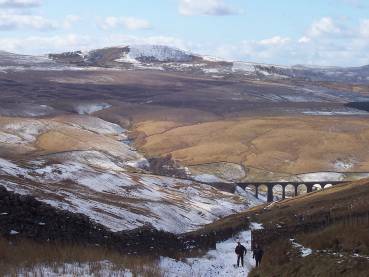 Over recent months we have had a host of great walks added to the site. Regular contributor Mac Hawk has been diligently submitting a wide range of routes from the Settle–Carlisle line in the north of England, such as this one to Great Shunner Fell, as well as classics like this route up Whernside. He’s also shared his knowledge of the region in this blog post. Elsewhere on the blog, you can also read about our recent trip to Knoydart and an earlier trip along the Lairig Leacach. Our North Wales correspondent Pete Roberts has been adding more walks from his neighbourhood in recent months, including this stroll along the coast from Llanfairfechan. We were delighted to have our first walk from the Isles of Scilly added, which explores the Old Town nature trail, as well as a new route on an old favouritein the Lake District. 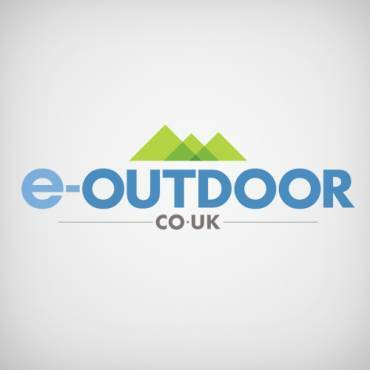 A big thank you to e-outdoor.co.uk for supplying our latest prize. They have provided £50 credit to spend for the April to June 2016 prize draw. Congratulations to all our other prize winners over the recent months. Good news from Scotland last year with the re-opening of the Borders train line, which opens up this stunning region to those who can’t drive or choose not to. However, we have few walks in this part of the country on our website – so if you are heading that way, or live nearby, please share your routes! If you want to know when a new walk is online, follow us on Twitter or ‘like’ our Facebook page. If that’s not your thing, no worries – they are all on the website. We also put up photos, news and any other titbits, so please keep sending them in. A big thank you to everyone who sponsors our website and helps to keep Car Free Walks running. Apologies for the lack of newsletters in the second half of 2015 (the arrival of the next generation of car-free walkers slowed us down a bit!). The next newsletter will be out in July-ish. Please send us any news and until then, happy walking!